Who Wears the Marketing Hat In Your Business? When small business owners finally face the fact that they are really in the marketing business, they struggle with the idea that they actually must spend time and resources feeding the marketing machine. 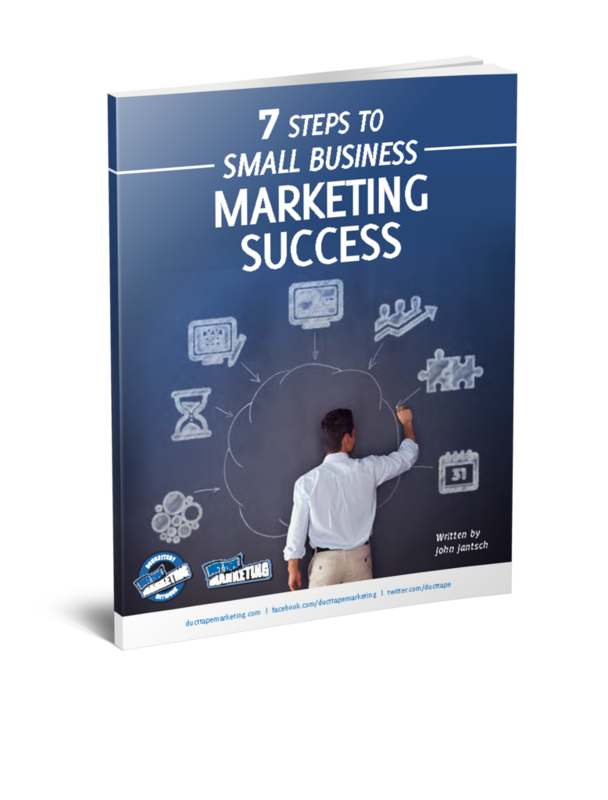 Here’s my belief – Most small businesses would benefit greatly from having some person in the organization that focused primarily on marketing. I know that doesn’t sound like a terribly radical notion, it just doesn’t exist in most small businesses. Inc Magazine ran an article this week that included some data from a recent survey of sole proprietors that supports my thoughts here. Sole Proprietors Struggle to Generate New Business: Leslie Taylor – Wearing too many hats prevents solo business owners from expanding, according to a new study. More than a third of sole proprietors say their greatest challenge is finding the time and resources to generate new business, according to a new survey.